Starting a business? You might find accounting to be the scariest piece of the puzzle. Bookkeeping requires learning a whole new language that’s unfamiliar to most people. With any luck, sales receipts will start piling up soon, right next to the pay stubs and tax filings. You need to get your bookkeeping rolling — and fast! Out of necessity, most small business owners start by doing their own books. It’s certainly the most cost-effective method — after all, you can carefully control costs when you’re the one doing the job. DIY bookkeeping is also a way to keep a close eye on costs and expenses. When every cent matters, there’s a certain sense of confidence that comes along with managing your own books. For very small businesses, bookkeeping is not extremely complicated. Good bookkeeping tips and best practices are readily available online. You should be able to learn the essentials in a short period of time. Using software like QuickBooks makes organizing necessary documents and compiling financial records relatively simple. So, what are the disadvantages of keeping your own books? For starters, Bookkeeping is deceptively time-consuming, and it’s very easy to fall behind. When your accounting goes into disarray, it’s also easy to overlook problems that could become detrimental to your operations. In addition, keeping books yourself won’t scale up well with a growing business. As your responsibilities increase, you’re going to have less time to handle accounting — and the amount of work that needs to be done will increase proportionately. So, if you’re well organized, teaching yourself to handle the books is a good temporary solution when you’re just starting out. Using software like QuickBooks makes organizing necessary documents, compiling financial records, and getting started with the basics such as adding customers can be relatively simple. The easiest way to handle receipts, payroll, and taxes for your business is to hire a bookkeeper. A trained bookkeeper can do all of the essential functions that you no longer have time to handle when your business scales up. Unfortunately, hiring a full-time bookkeeper can be a major expense for small organizations. Many companies find the middle ground by hiring a third-party bookkeeper to do basic organization and document processing. 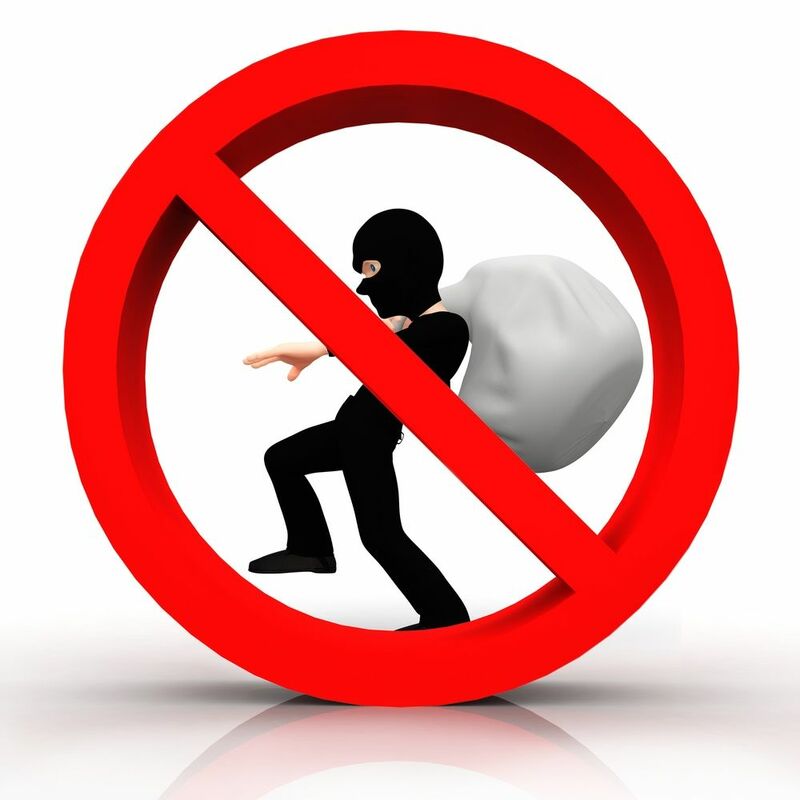 That way, they have someone on hand to help out, especially during busy season and tax time. These methods are expensive. Skilled bookkeepers demand high salaries, and third-parties charge fees that add up fast. For many small businesses, hiring a bookkeeper just isn’t in the budget. There is a more affordable and scalable option than hiring a bookkeeper or teaching yourself: automation. 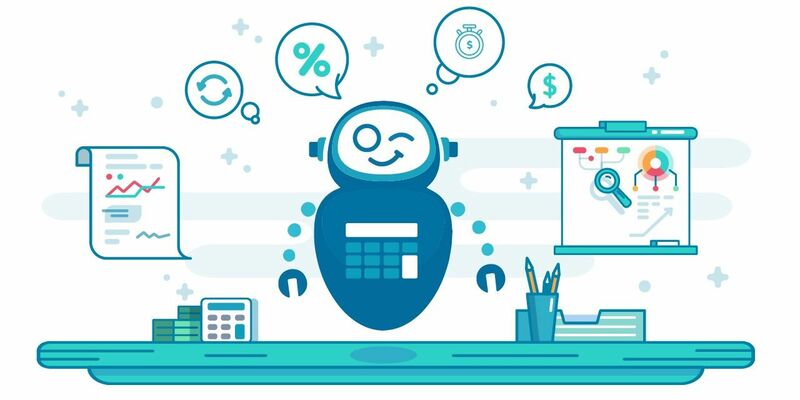 Services like botkeeper allow small business owners to take a hands-off approach to bookkeeping without sacrificing quality. 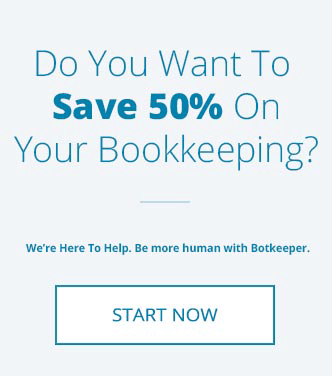 Using an AI bookkeeper will cost you far less than hiring an employee to do the same tasks. As a bonus, with botkeeper, you can select a service that comes with a certified CPA backing up and checking the work of the AI. Poor accounting is a weakness for many small businesses. For owners, finding the time to do the job right isn’t easy. Thankfully, there’s another way. 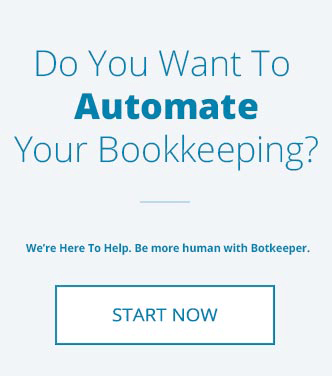 Is automated bookkeeping right for your business?